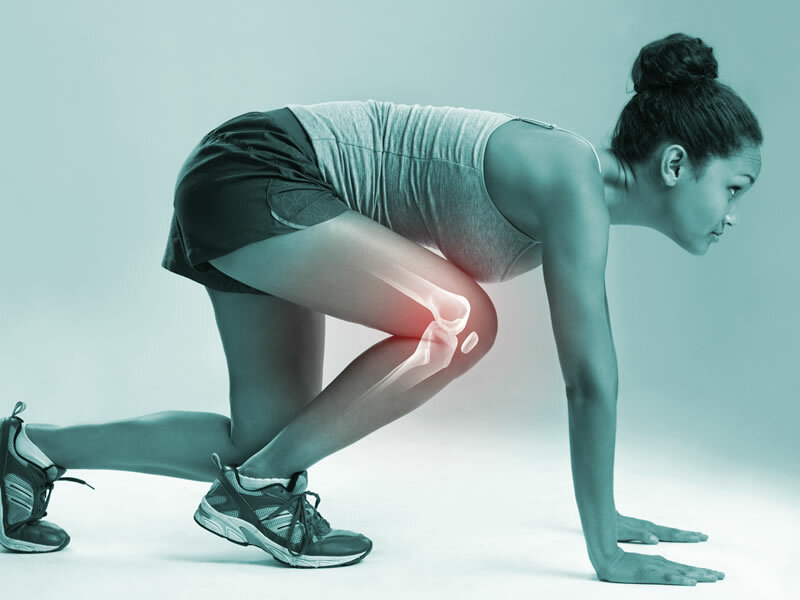 Anson Orthopaedic & Sports Physiotherapy Clinic provides physiotherapy health care with you in mind. We direct bill most extended health insurance companies. We do the paperwork so you don't have to. Our Physiotherapists are body specialists. They are experts in physical mobility. We have the education, training and practical experience to prescribe and supervise an effective treatment program. You will be more relaxed as you receive treatment in our private, quiet rooms. 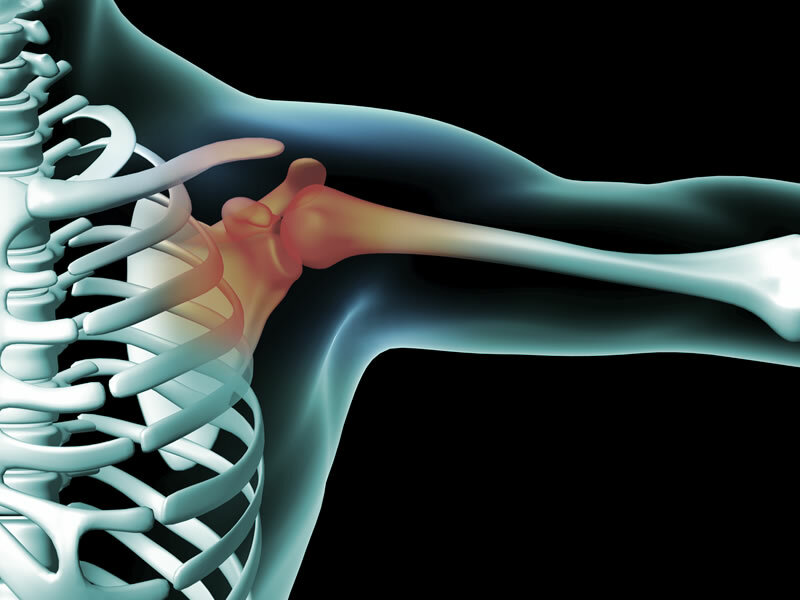 We provide convenient hours and work hard to relieve your pain and keep you mobile. Monday to Thursday 9:00-8:30, Friday: 09:30-6:30 and Saturday 9:00-4:00. 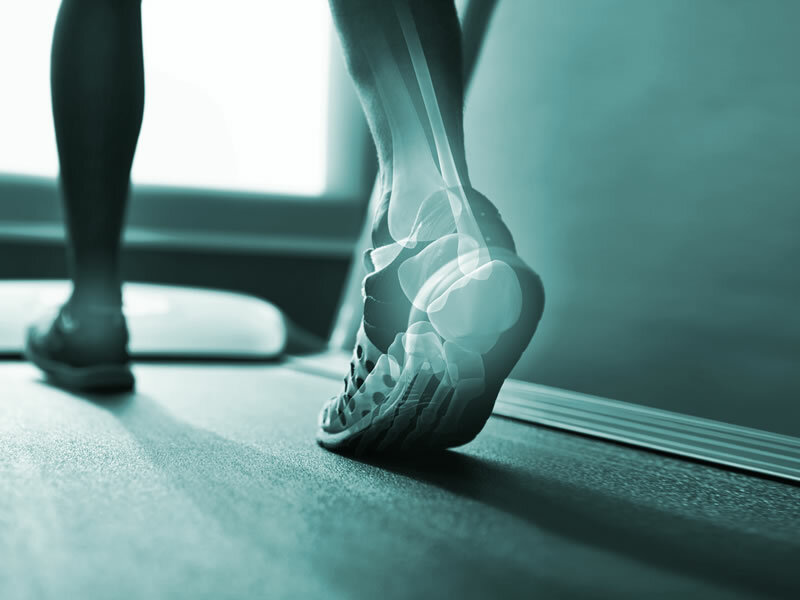 We are one of the only clinics in Coquitlam that provides longer treatment times with your physiotherapist. A doctor's referral is not necessary in British Columbia. Call us today to start on your road to recovery. Physiotherapists have been helping Canadians maximize their physical abilities for over 75 years. Whenever mobility, independence and physical fitness are important, Anson Orthopaedic & Sports Physiotherapy Clinic can help.